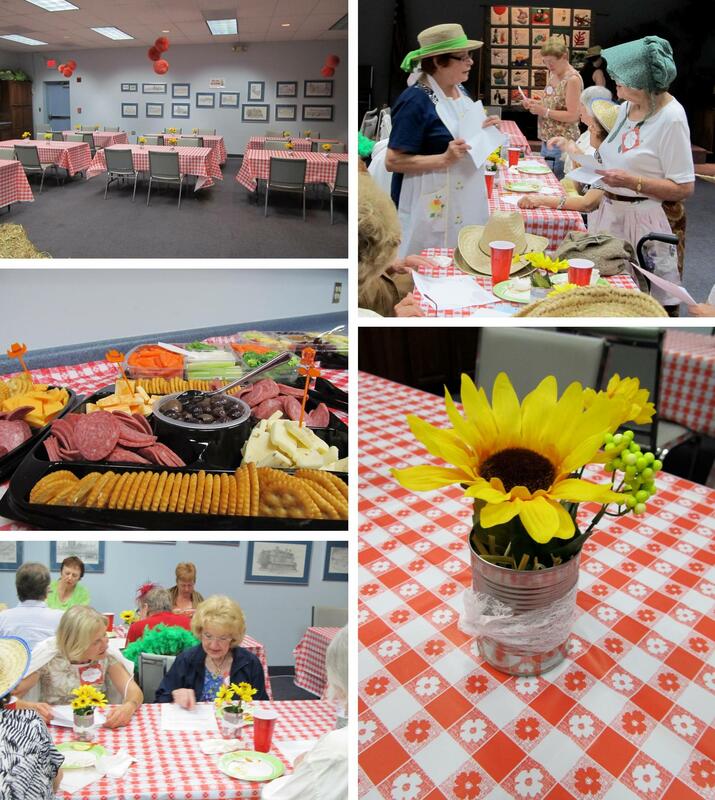 Fourth of July is a fun time to have friends and family over to celebrate, cook out and watch fireworks! Need last minute decorations or a last minute dessert to take to a potluck? Our Hello Productions Intern, Kristine, has the answer for both! It’s almost that time, Fourth of July and many parties! I know for me each year I always try to think of different decorations I could make or contribute to a friend’s party. Here is an easy craft that won’t take too much time and won’t cost you a lot to make. It is a Rosette Banner and once you complete all the steps it will look great hung up around your other decorations. 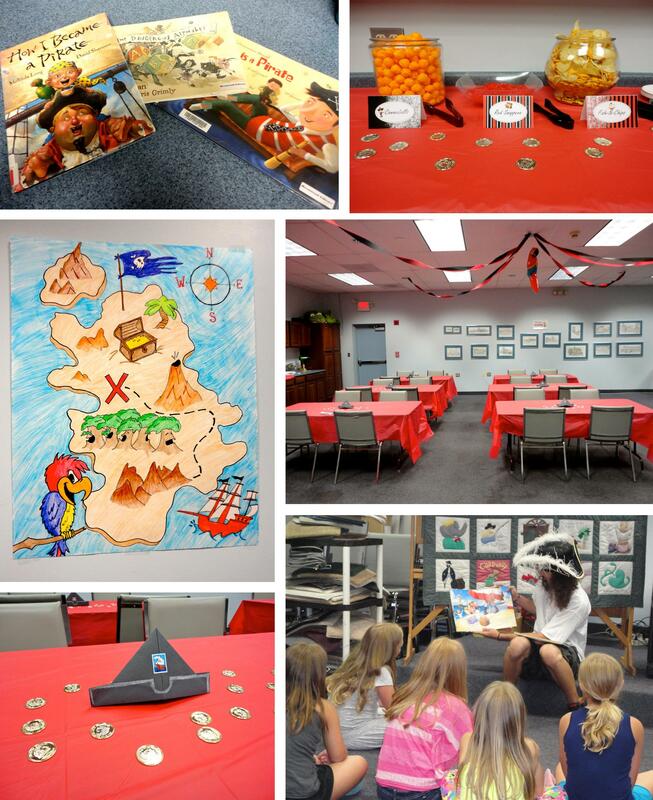 – Paper: Newspaper adds a great old-fashioned look with the colors. You will also need crepe paper. – Pipe cleaners: Try using metallic versions in silver, gold, and red. This will help the banner flow together. – Glue: Use a glue stick or 3M transfer tape. – Printables: Use any typeface you want to have the letters have. Print or photocopy onto heavy paper. 1. 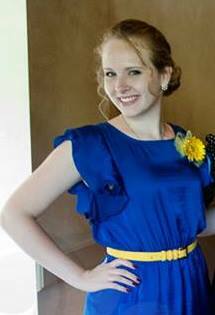 Take the blue crepe paper and cut a strip 8 inches wide and 20 inches long. 2. Grab the newspaper and cut a narrower strip of paper then glue it on the center of the blue strip. Repeat this step but cut an even narrower strip of red crepe paper then glue it in place. 3. Fan-fold across the narrow width of the strip and fold in half lengthwise as well. 4. Open either side of the center fold you just made to create a circle and glue. Print “Happy Fourth” and cut out around the letters in a circle with pinking shears then glue onto rosettes. 5. Take the 8-inch pipe cleaners and cut them in half. Then use one of them to form a loop and slip through another to form another loop, and so on. 6. Once the chain is made, glue one of the pipe cleaners loop to the back of each rosette by first going through a chain loop and then gluing. Once all those steps are completed, you have accomplished making your very own Fourth of July banner! It helps to look back at the picture while you are doing it so you can get a visual of what the final product will look like. I used this at the last Fourth of July party I attended and it was a hit! It doesn’t take much time out of your day and it feels good to find a cost effective decoration yourself. Having a Fourth of July party and not sure what to make? 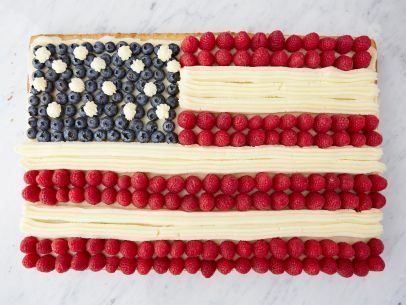 This flag cake will look just as good as it tastes. All you have to do is put aside an hour and fifteen minutes of your day to make this fan favorite holiday treat. 2. Butter and flour an 18 by 13 1 1/2-inch sheet pan. 3. Add the butter and sugar in a bowl until light and fluffy. Then add the eggs, two at a time, then add the sour cream and vanilla. Stir until smooth. 4. Stir together the flour, cornstarch, salt, and baking soda in a bowl. Add the flour mixture to the butter mixture until just combined then pour into the pan. 5. Bake in the oven for 20 to 30 minutes, until a toothpick comes out clean and afterwards cool to room temperature. 6. For the icing, combine the butter, cream cheese, sugar, and vanilla in the bowl until smooth. The pictures below show how to ice the sheet cake. This is a fun and easy cake to make that will look great along with your decorations. You can serve it right from the pan or you can place it on a different plate. The flag cake is a go to for people who love to bake and are in need of a dessert to please everyone. 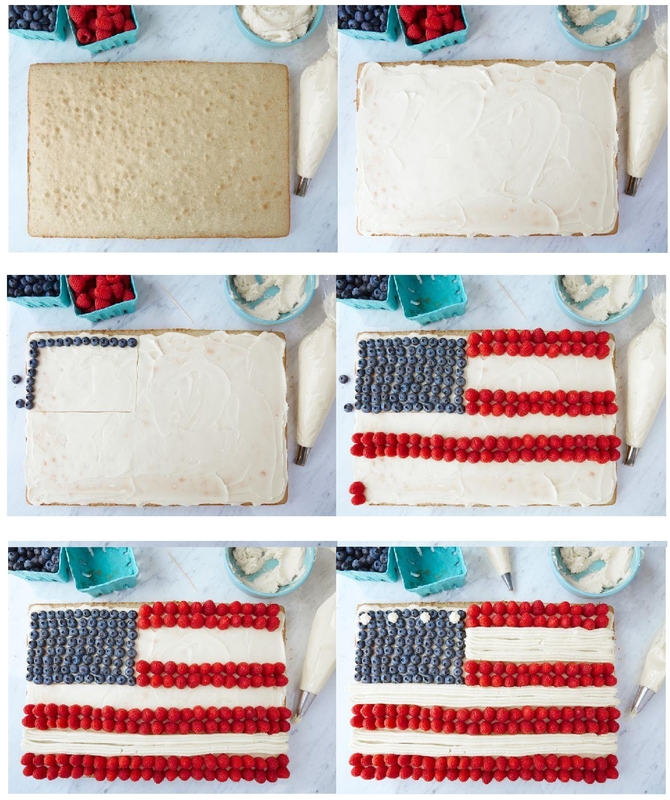 Now get going and start making this patriotic cake for the party! If you would like to read more about this recipe click the following link. http://www.foodnetwork.com/recipes/ina-garten/flag-cake-recipe.html. Spring is the season of new life, growth, and beginnings. 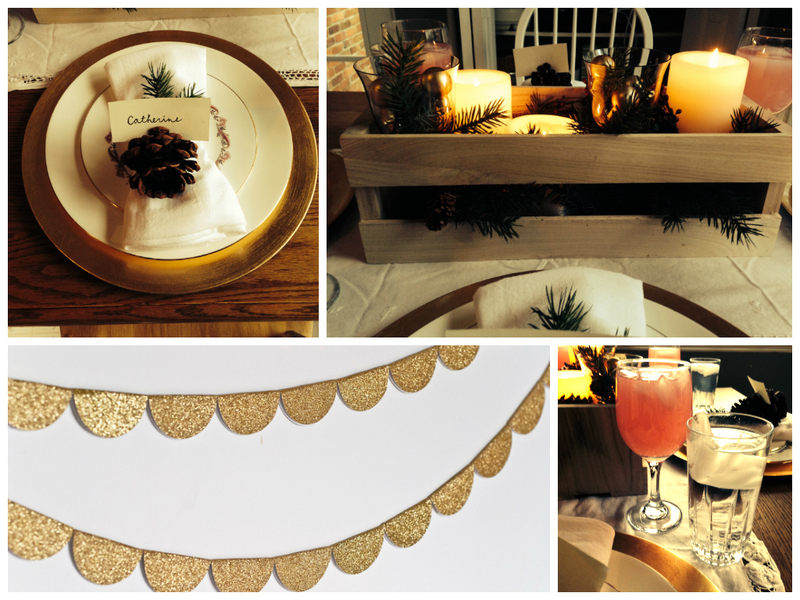 Weddings during this time can celebrate these symbols with details that echo the world outside. ‘Tis the season of abundance! Natural elements such as lush foliage, delicate branches, nests and flower buds fill the ceremony with whimsical, wild beauty. 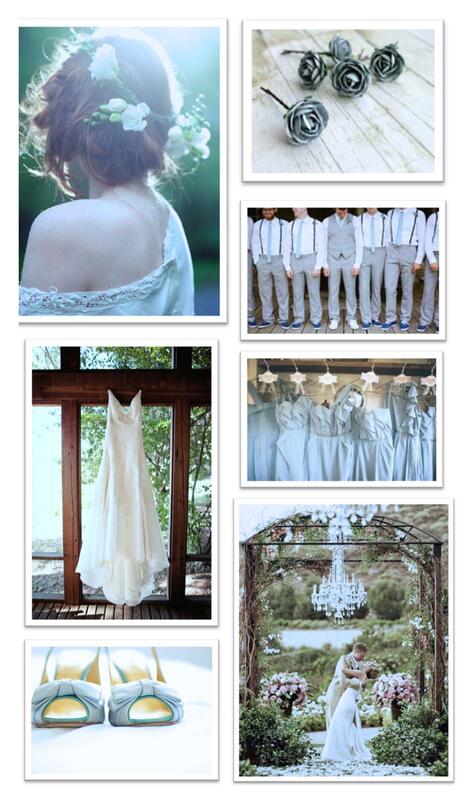 Hues of pale cerulean, light grey, and crisp white are fresh and soft with an air of elegance. 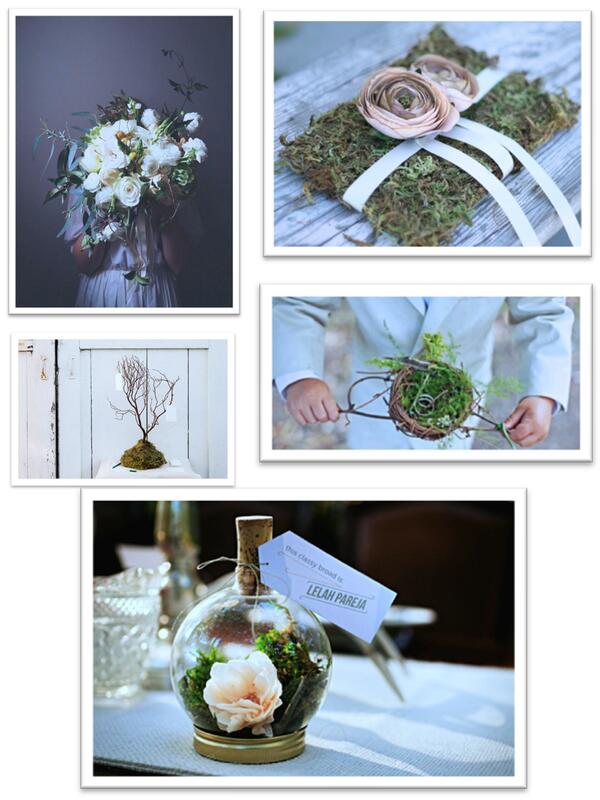 Use woodland touches like a moss covered ring bearer’s pillow, wooden placeholders for the table, a cascading, trailing bouquet, and as wedding favors, gift miniature terrariums. Find the perfect botanical garden for your ceremony or reception, and celebrate the beginning of your lives together among the promise of new life flourishing all around you. 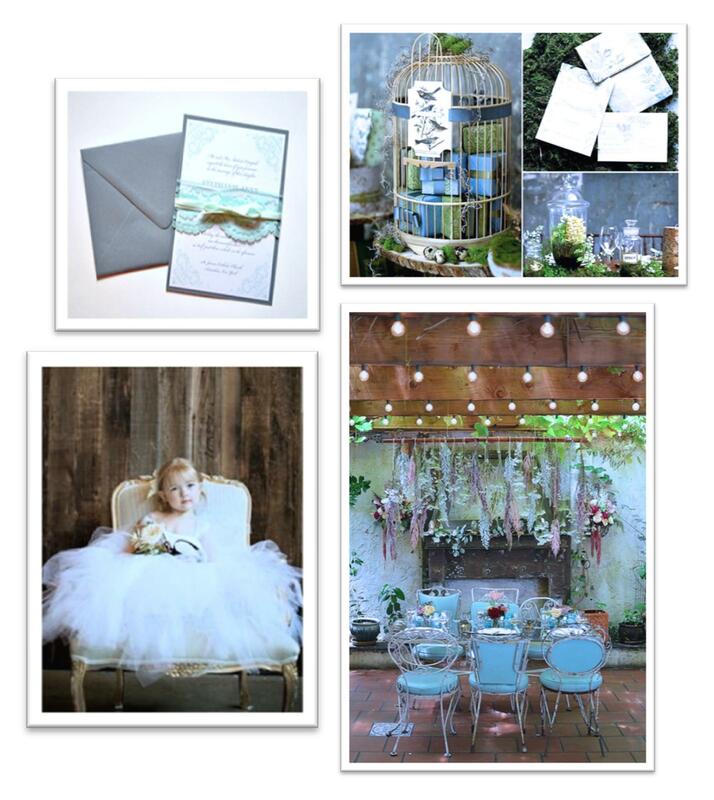 Here are some of my favorite inspirations for planning a spring wedding! 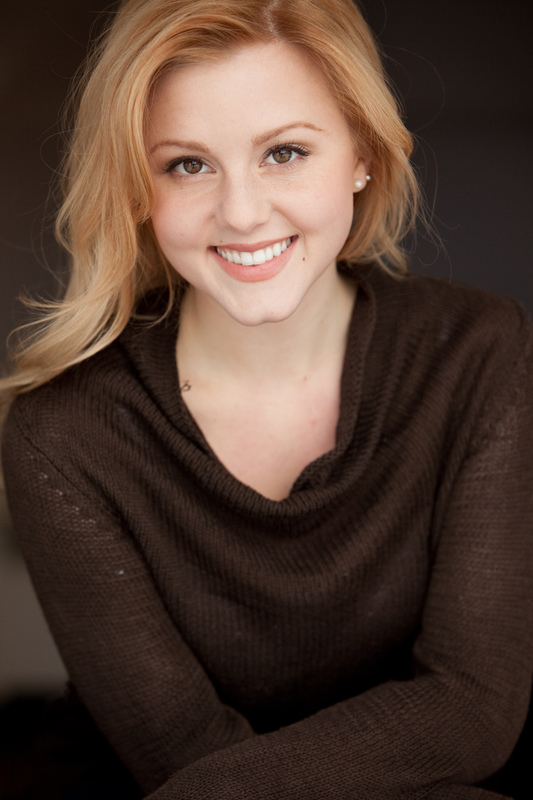 Haley graduated from Saint Joseph’s University in Philadelphia with degrees in English and Musical Theatre. 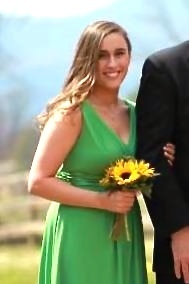 Currently, she is pursuing her MFA in Creative Writing at Chatham University. 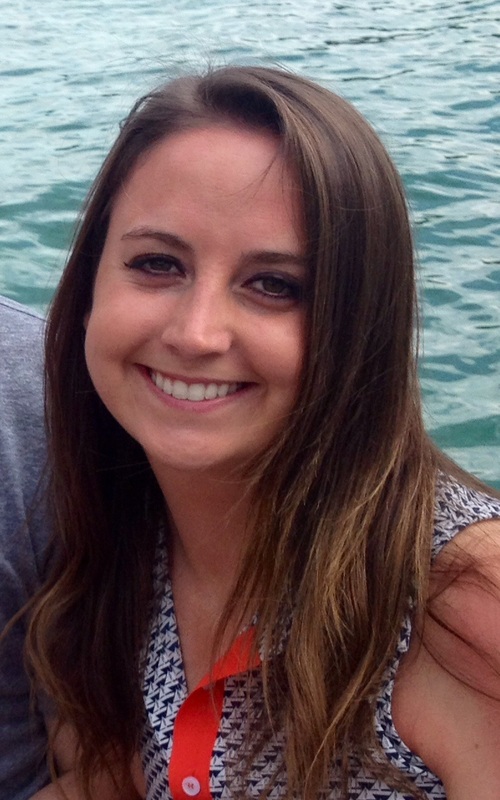 Through various philanthropic events with her sorority, she gained experience in the areas of event planning and marketing, and plans to explore this interest further as assistant to Event Coordinator, Natasha Brody. Her favorite aspect of the wedding planning process is seeing all of the personal details come together to create a unique event that truly expresses the personality of the couple, and ceremoniously celebrates the beginning of their life together with meaning and individuality. 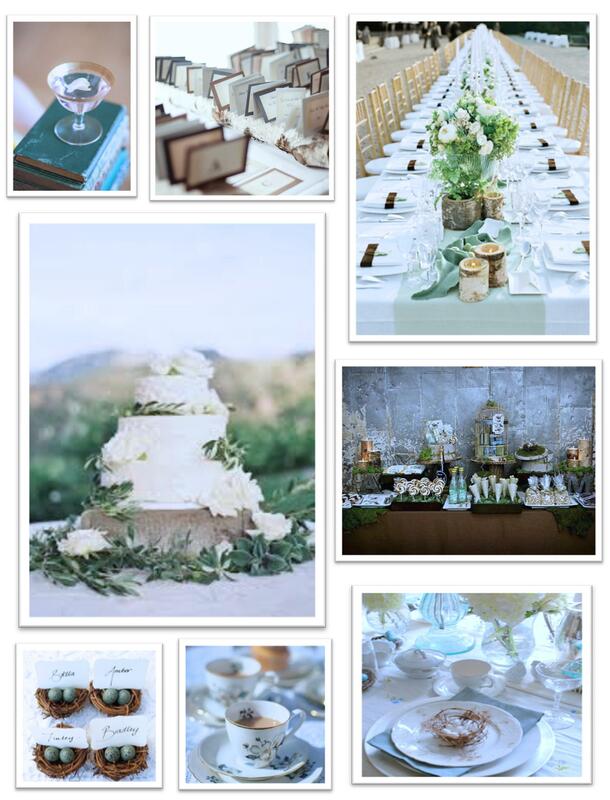 Favorite wedding themes and details include vintage style, romantic rustic elements, and seasonal touches. Mardi Gras is one of the most universal holidays around the world. Traditions vary from country to country, but whether in New Orleans or Brazil, The Netherlands or Italy, the focus remains on the celebration of living. At the heart of it all lies the original French slogan: Laissez les bons temps rouler, or Let the good times roll! When planning your Mardi Gras party this year, try giving a nod to the origin of the holiday with rustic, French accents. 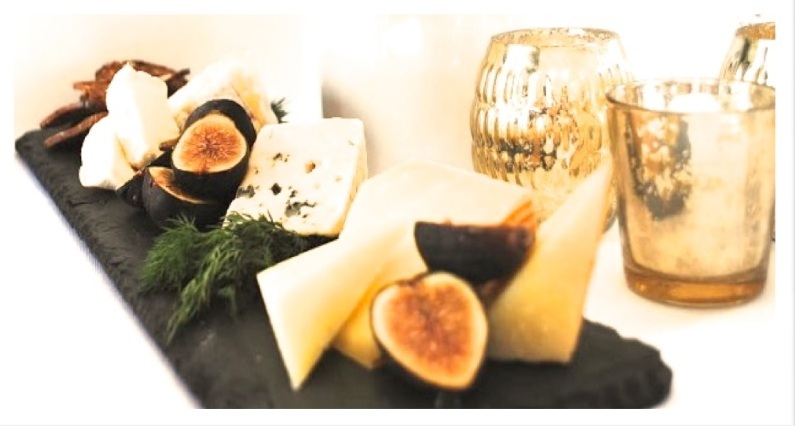 Serve an array of cheeses and breads with fresh figs or blackberries, adding hints of deep purple hues to your spread. 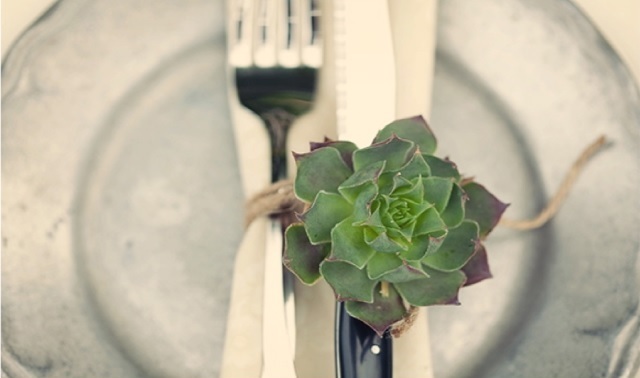 For your plate settings, lace a succulent blossom with twine as a napkin holder for a delicate, fresh touch. Cutting out the centers of artichokes and placing a solid white pillar candle in the middle creates a unique centerpiece, but still incorporates the classic Mardi Gras colors of green, purple, and gold. For a little bit of glam, sprinkle your drinks with edible gold flecks, and place a small, edible flower to float on top. Find your favorite recipe and serve a traditional King’s Cake as dessert. 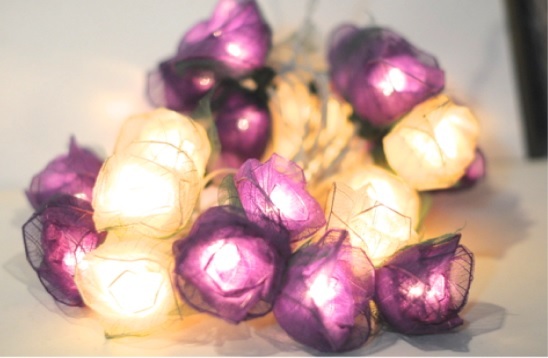 Purple and gold rose leaf miniature lanterns will create a charming and delicate glow to the room. Small bundles of clipped peacock feathers add soft, glamorous accents to your décor, whether you go with the usual emerald or with the gorgeous cream of bleached peacock feathers. Wooden masks, whether simple or ornate, can grace the walls or the room, or even be displayed as part of the table décor for a magical touch. 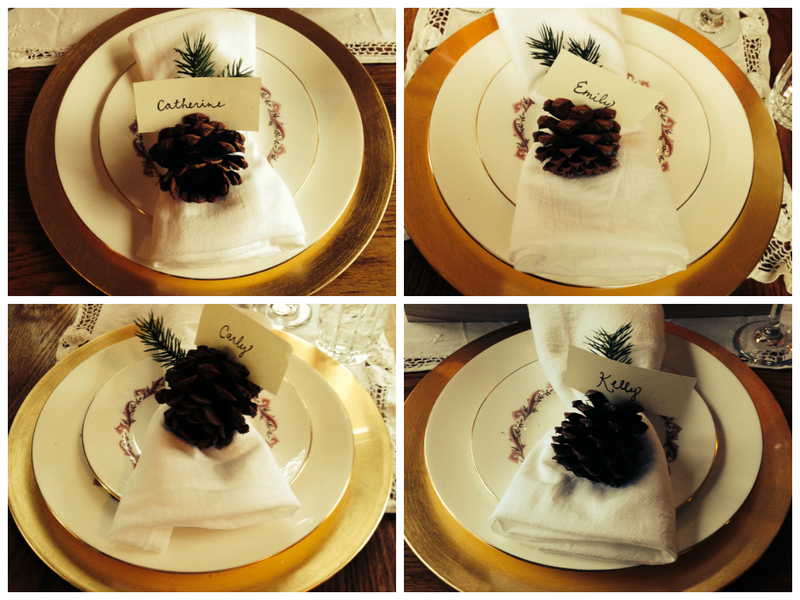 As for your tablescape, use a tablecloth with a pattern of gold, purple or green to draw the eye, and among your centerpiece, candles, and plates, strew some delicate roped beads around the surface. 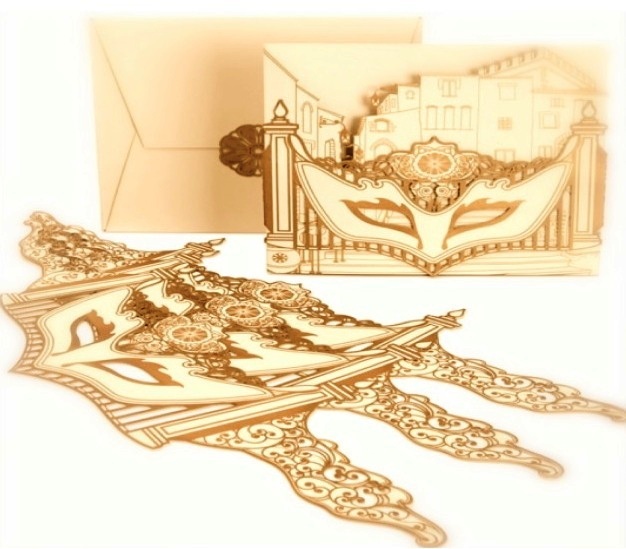 For your party invitations, a lacy, gold mask cut-out celebrates the tradition of the Mardi Gras mask and can be wrapped around a simple card or envelope. If you’re feeling fancy, add the top of a peacock feather to front. Be sure to not let your guests go home empty handed! 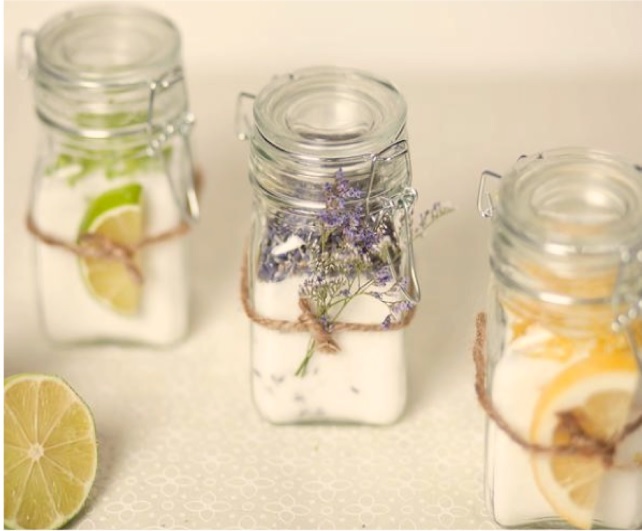 Small jars of infused sugar are adorable and simple to make. With twine, tie a sprig of French lavender, or dried lemon or lime slices to the outside with twine for your final touch of Mardi Gras hues.